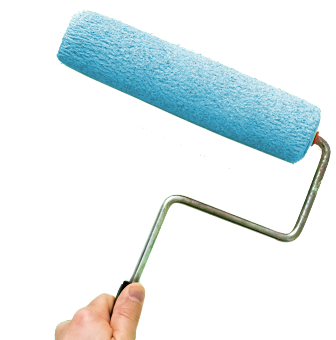 Where does Geelong Prestige Painting offer its painting services? If you need a Geelong painter, contact us at Geelong Prestige Painting. Our painters also service the Bellarine Peninsula, Lorne, Colac, Ballarat and Western Melbourne. Why do I hear so much about the importance of “preparation” before painting? Our Geelong professional painters knows that it can often take more than two thirds of the total project time to complete adequate preparation of a surface before painting takes place. The better the surface, the better the final result once the paint dries. Do you carry out the preparation of surfaces before painting? Yes we do. All we ask is that you take care of the removal of any furniture and belongings so that we can access the areas to be painted. When coming to assess the project our Geelong painter and decorator will let you know what needs to be done prior to any work commencing. What kinds of paints and materials do you use? As with preparation, professional house painters Geelong-wide know that using the best products will always give you the best result once the project is finished. Is house painting all that you do? We have commercial premises that are in dire need of a fresh coat of paint and are looking to get a quote. Our team of friendly and experienced Geelong commercial painters carries out painting services for both commercial and industrial clients as well as in residential homes. Please don’t hesitate to contact us for a quote.